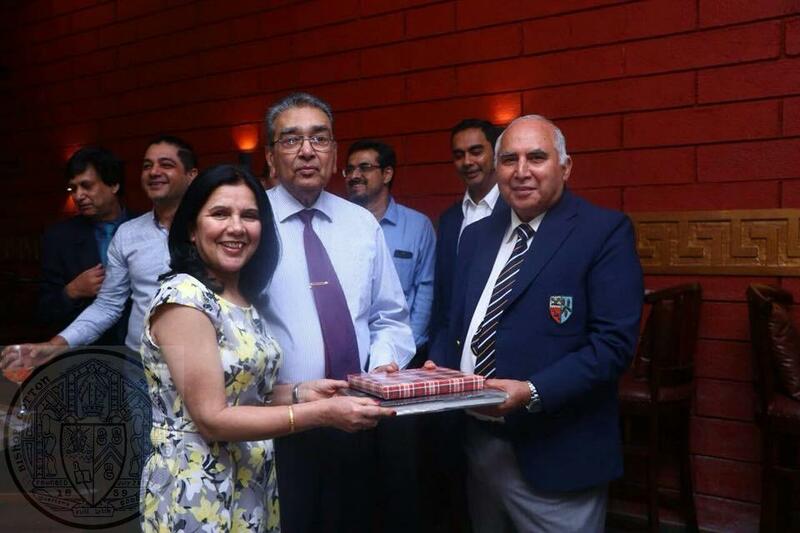 The OCA Mumbai Chapter Lunch will be held at The Willingdon Sports Club, Keshavrao Khadye Marg, Mumbai, Maharashtra 400034 on Sunday, February 7, 2016 at 12:00 PM. Donations are sought from OCs above 30 years. All OCs are requested to donate liberally over and above the lunch charges. Wives / Girlfriends are welcome and encouraged to please come along with the OCs. Note: As all OCs are not habitually accessing the Net, it is requested that, those who do, should give it wide publicity. Years in School from ………..…….to……………Batch year …………………….……. 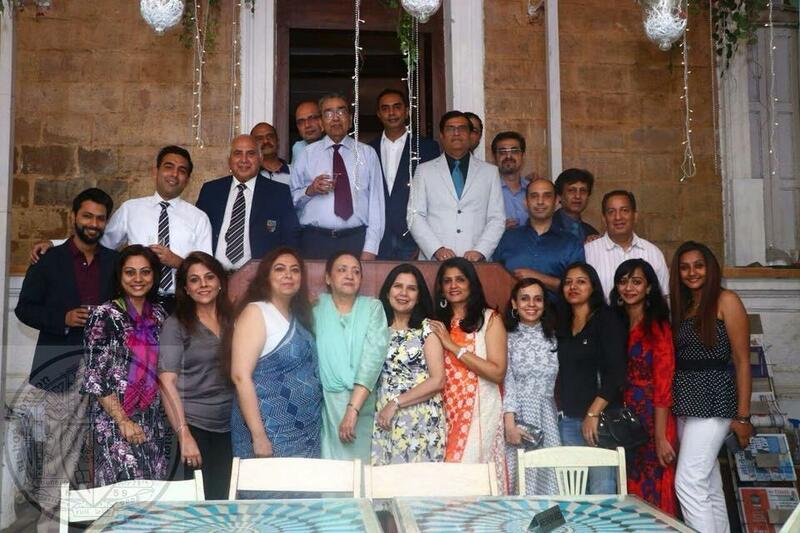 This entry was posted in Events, News, Post and tagged 2016, Get together, India, Mumbai, OCA Mumbai on February 1, 2016 by admin.